Click on this picture to see how Cooper eats his ice cream. 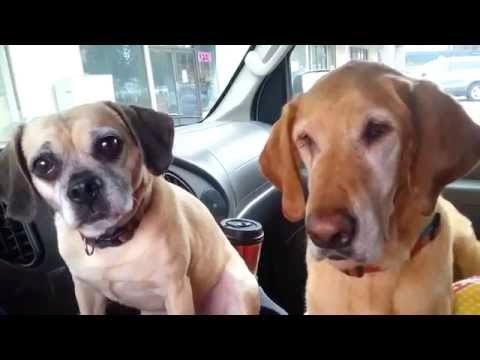 I really like this clip of two dogs sharing an ice cream cone. Which dog is like you? Do you eat your ice cream like Daisy or do you chomp it down all at once like Cooper? I could not eat an entire ice cream cone in one bite, but I am most like Cooper when it comes to Christmas. I do not like to wait. I want it to come all at once! Once Thanksgiving Day is past we start a special time of waiting. We know that Christmas is coming, soon. We want it to come faster, but it is important that we have this time of waiting. This time is called Advent and it is a time when we remember that we wait for Jesus. When Adam and Eve sinned God promised to send Jesus to save us all from our sins. During Advent, we remember how God's people waited for Jesus to come as a king. We remember that God sent Jesus as a baby. We know that baby Jesus grew up and instead of being a king here on Earth, he died on the cross and rose again. He did this to save us from our sins. Jesus is our King in heaven and some day he will come back to Earth to take us home to that kingdom. For now, we wait for Christmas to remind us how Jesus came to save us. We know that God's Spirit works in our hearts to get us ready for Jesus to return. It is a special time to wait. It is a special time to pray. It is a special time to let God help us to be patient. God prepares us and we wait for Jesus.